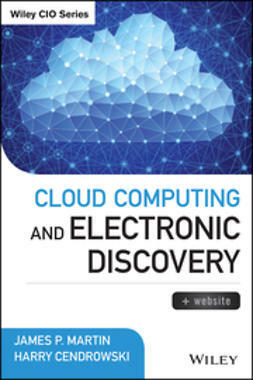 Cloud Computing and Electronic Discovery comprehensively covers the quickly-evolving realm of eDiscovery in cloud computing environments, a computing and legal frontier in which the rules and legal precedents are being developed anew seemingly by the day. 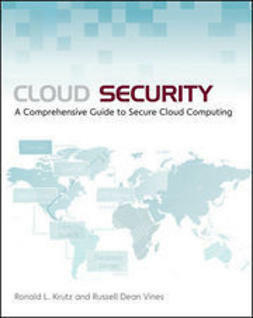 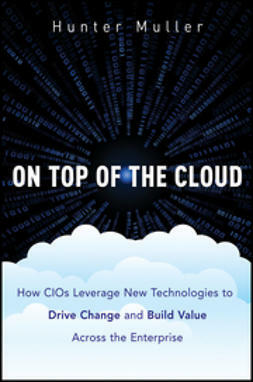 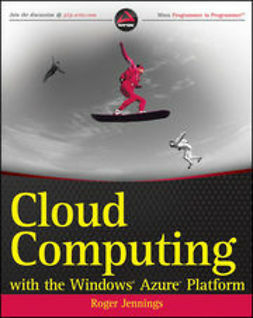 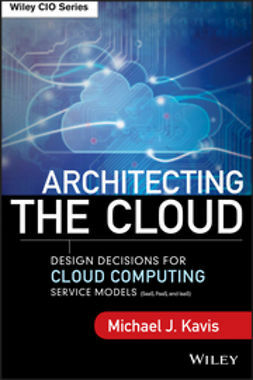 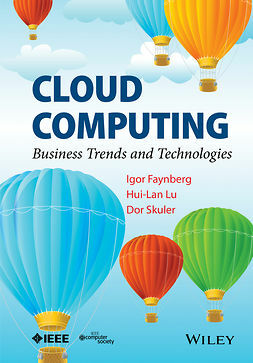 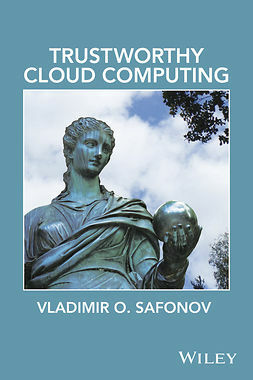 The book delves into this fascinating and rapidly-developing topic to prepare fraud investigators, legal professionals, forensic accountants, and executives understand the ramifications of storing data with third party providers and how such storage mechanisms relate to the limits of discovery practices. 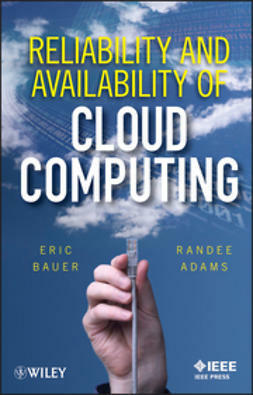 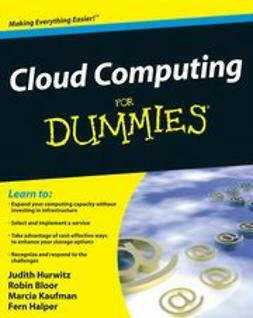 For business, accounting, and legal professionals, Cloud Computing and Electronic Discovery is an invaluable resource for understanding the nuanced development of cloud eDiscovery policies, practices, and law as they continue to unfold and develop.